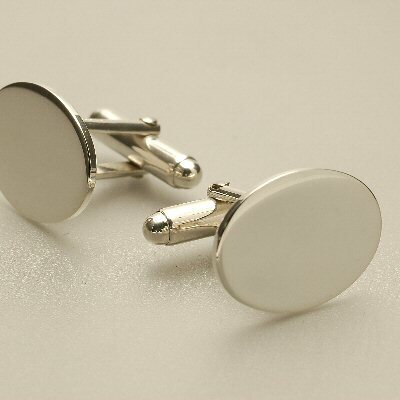 6201 Oval Cufflinks - What could be smarter than a pair of solid silver or beautifully silver plated Oval Cufflinks? The sterling silver ones (hmss)are hallmarked on the back to show that they are real silver, and the silver plated cufflinks (sp) have a plain back of course. They measure approx 19mm x 15mm and both are suitable for engraving with a diamond stylus. 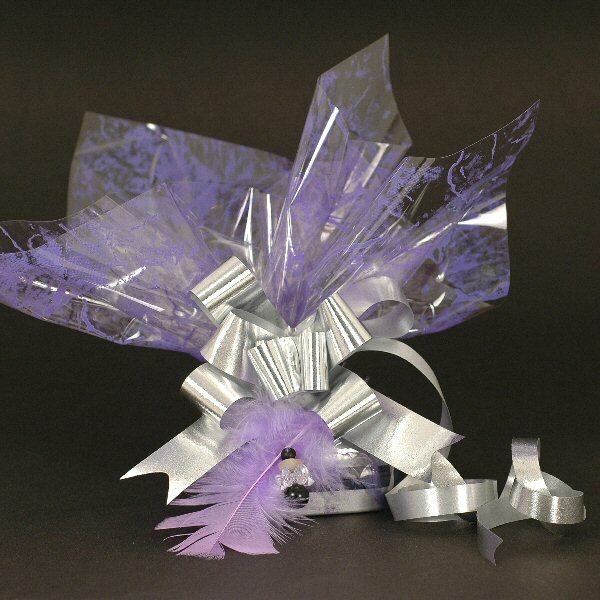 The price includes our special gift wrapping and UK delivery. This product can be engraved with a maximum of 5 characters.